On the 150th Anniversary of the founding of the Army Medical Museum, The National Museum of Health and Medicine celebrated with a grand opening of its new LEED-Silver status building in Silver Spring, Maryland. 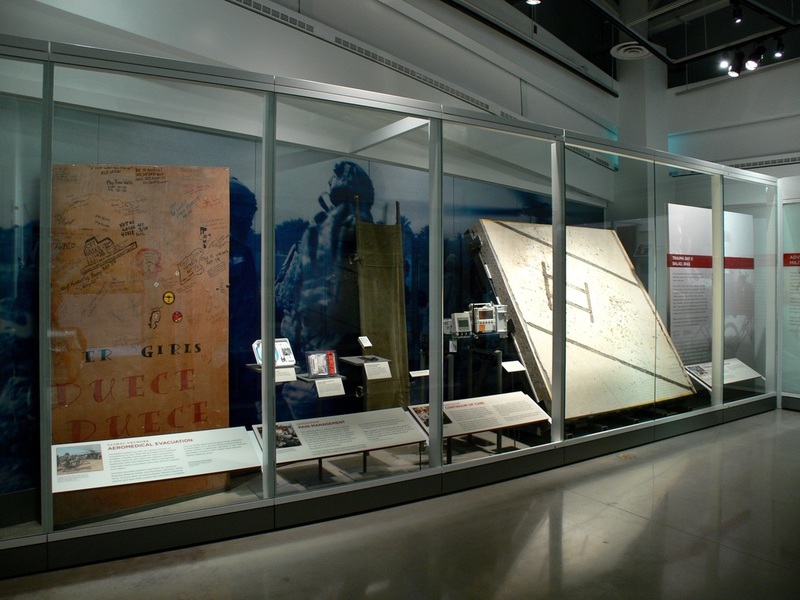 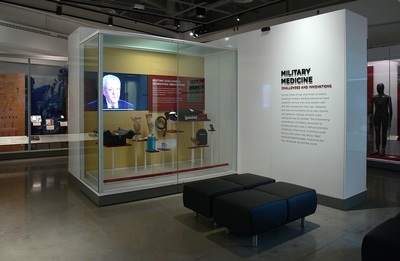 The exhibit installations showcase artifacts from its 25-million object collection. 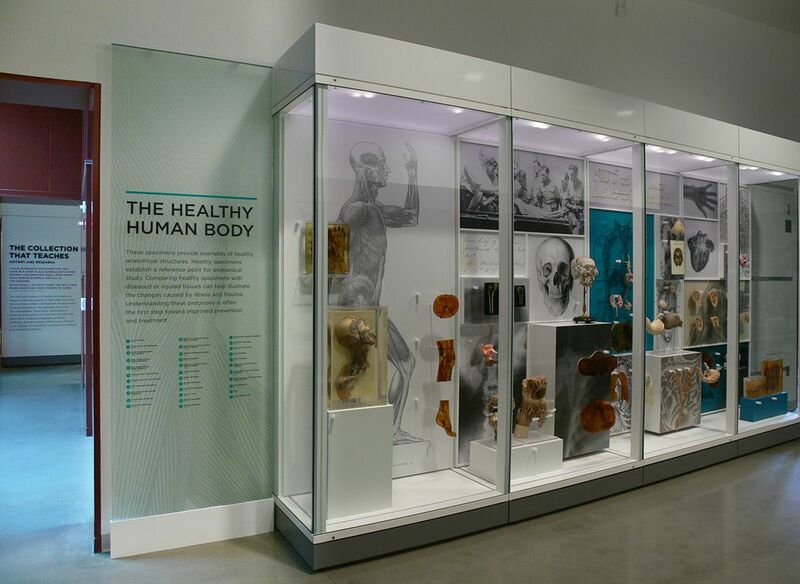 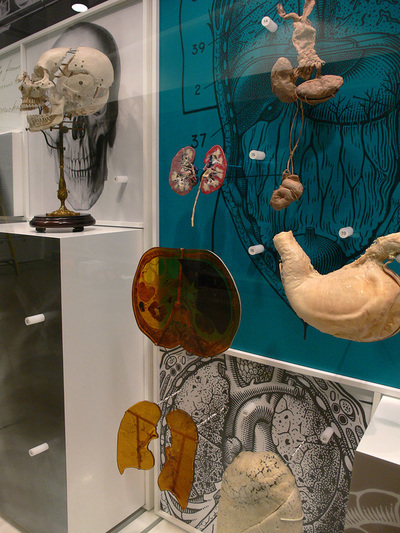 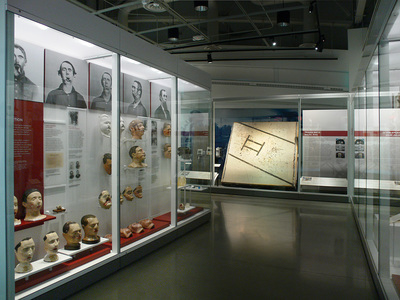 Exhibits cover topics about the advances in military medicine, traumatic brain injury, anatomy and pathology, military medicine during the Civil War, the assassination of Abraham Lincoln, and human remains identification. 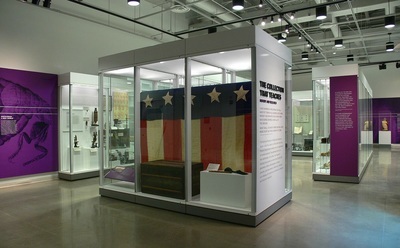 Objects on display include familiar artifacts and specimens: the bullet that killed Abraham Lincoln and a leg showing the effects of elephantiasis.